Versatile is the best way to describe the Elliston Plug & Grill, since the barbecue is portable and suitable for both indoor and outdoor use. You can place it on the floor or on a tabletop, but you can also take it with you on your next camping trip. Try it and you’ll find out that camping has never been so delicious! The barbecue of course comes with a grill, but a plate with non-stick coating has also been included, which instantly transforms it into a griddle. 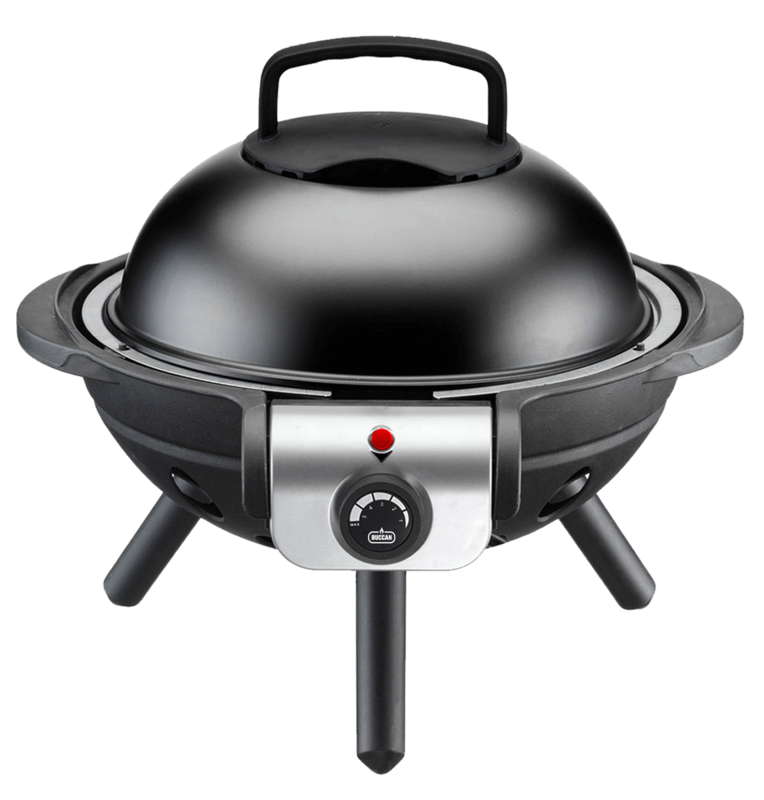 The upside of this grill is that you won’t need coal, simply plug it in and you’ll be grilling in minutes. Try beating that with a charcoal grill!  The Buccan Elliston is fitted with temperature controller and a temperature indicator, just wait till the light turns red and you can start grilling. We also included a wind protecting metal lid to make the grill more suitable for outdoor use. Because we know that nobody likes cleaning their barbecue, we made sure the removable grill and plate are 100% dishwasher safe. Simply remove it after you’ve used the grill and let the dishwasher do the rest.